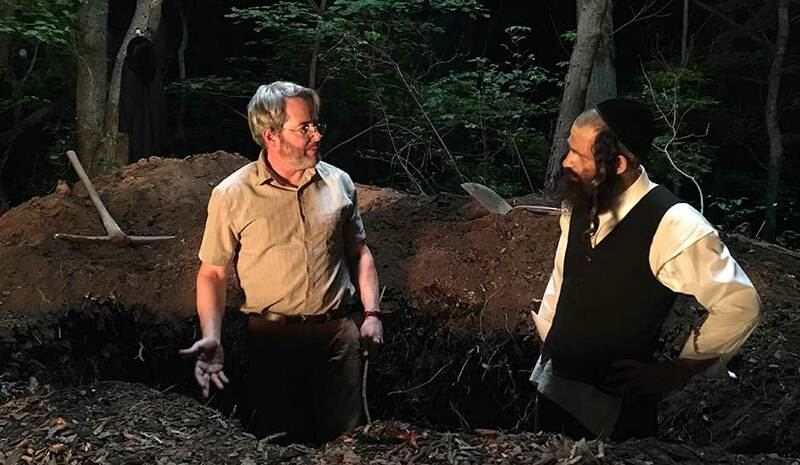 Film Buff Unplugged — Page 2 of 30 — Movie reviews by Felix Albuerne Jr.
“To Dust” is an earnest, thoughtful, and often funny film about how people cope with loss, and how sometimes neither science nor religion can provide grieving people solace. 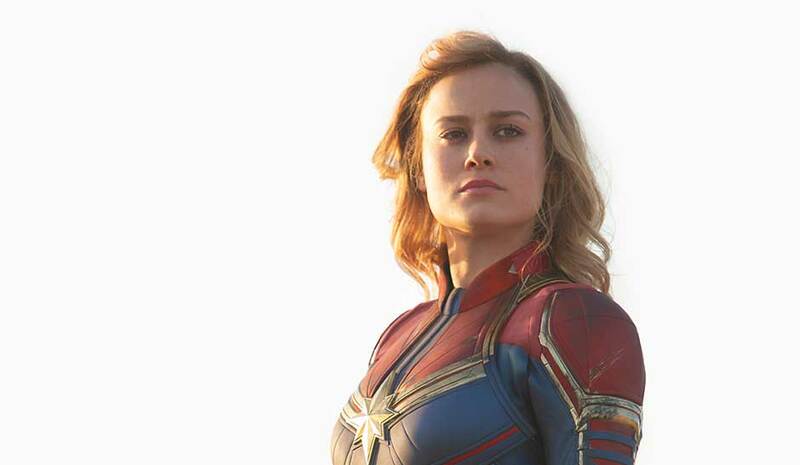 Brie Larson’s jumps right into the deep end with her MCU debut in “Captain Marvel”, and her work proves she’s ready to lead the studio into its second decade. 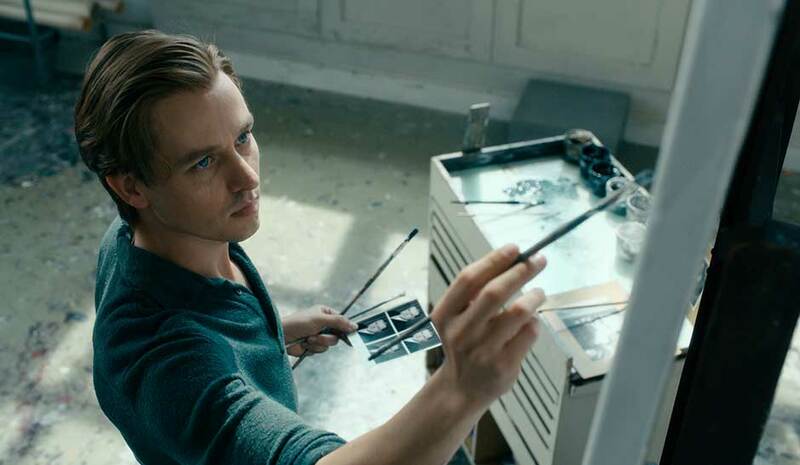 Sweeping, ambitious, and elegantly crafted, “Never Look Away” packs art history, politics, romance, and suspense into its three-hours-plus running time, and almost all of it works. 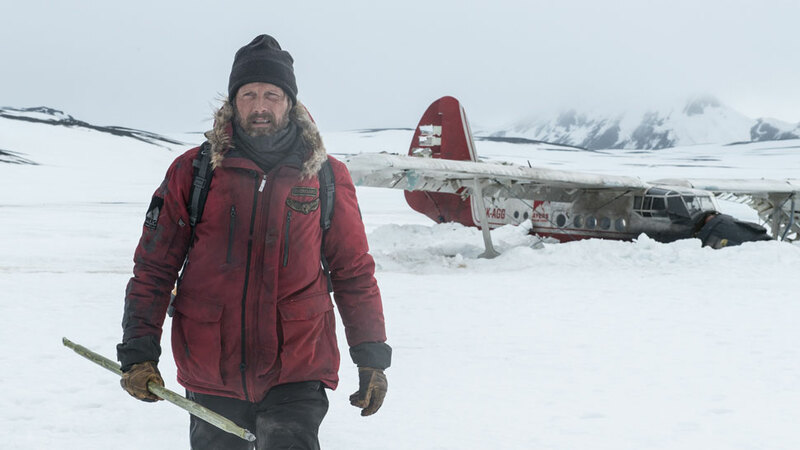 “Arctic” earns a place among the most captivating survival dramas in film thanks to the compelling work of the actor at its center, Mads Mikkelsen. 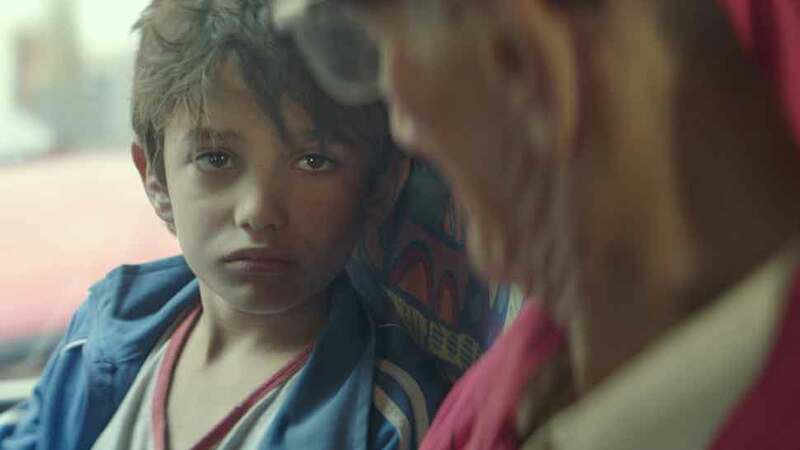 Captivating, immersive, heartbreaking and ultimately uplifting, “Capernaum” never fails to feel authentic to the trials faced by real-life people upon whose experiences the screenplay draws inspiration. 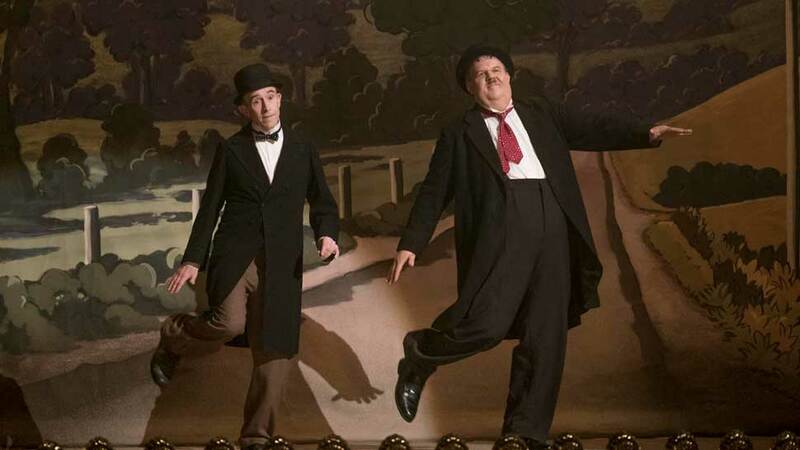 “Stan & Ollie” is a charming, intimate portrait of a Hollywood partnership that’s now the stuff of legends.